We don't know about you guys, but we're total suckers for a good cooking competition. When done right, it's the perfect blend of high-stakes competition, seriously tough challenges, delicious-looking food and, of course, a dash of drama. 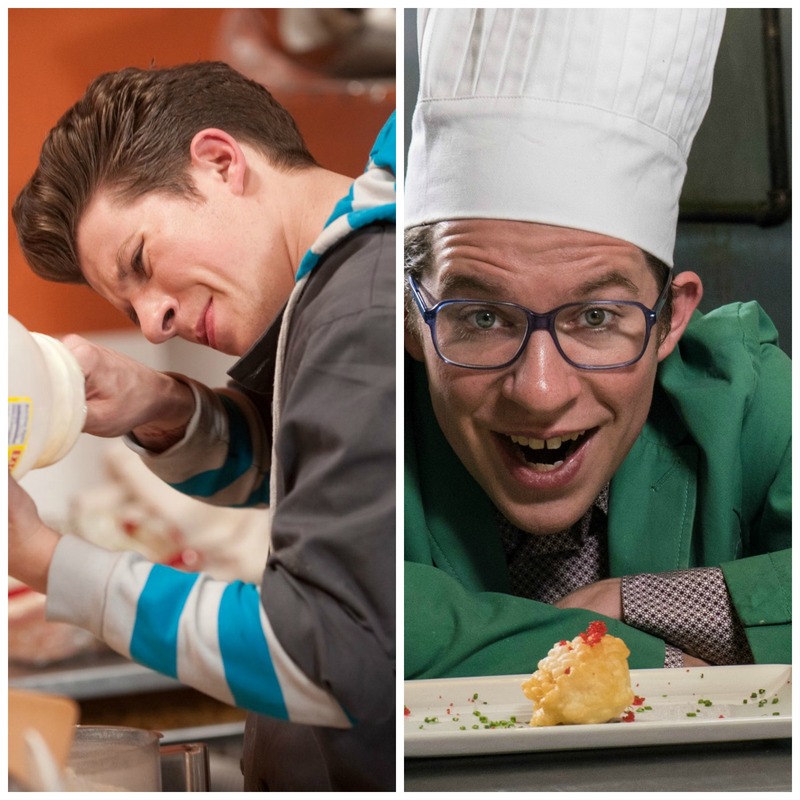 And Food Network Star has it all — plus two hosts with some real chemistry. Don't believe us? Go watch a bloopers reel of Giada De Laurentiis and Bobby Flay; we'll wait. When all is said and done and a winner is crowned, if you're anything like us, you likely reach for your phone the second the finale ends, typing "what's (season winner name) doing now" or "(season winner name) Instagram" in the Google search bar to figure out what they've been up to since filming wrapped. We're here to tell you there's no shame in looking up every single winner from past seasons, either. So, to make things easier, we did the work for you. 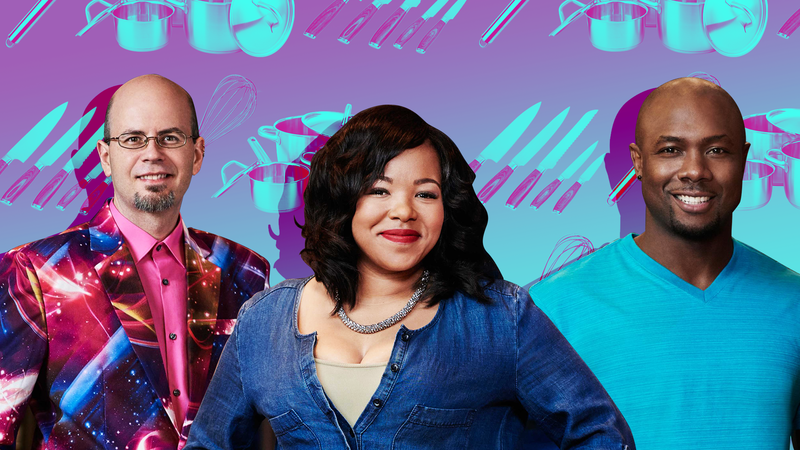 Before Season 14 premieres at 9/8c on June 10, catch up on what every Food Network Star winner has done since nabbing that coveted title. Chicago-based caterers Smith and McDonagh's Food Network show, Party Line with the Hearty Boys, didn't make it past 2006, but they did go on to open a catering business called Hearty Boys. They released a cookbook called Talk with Your Mouth Full: The Hearty Boys Cookbook, which is now in its second printing. Smith and McDonagh have also appeared all over the place on TV, on podcasts and in print. They even recently hosted some master classes at a food and wine festival in Napa Valley. By now, Guy Fieri and Food Network are practically synonymous. 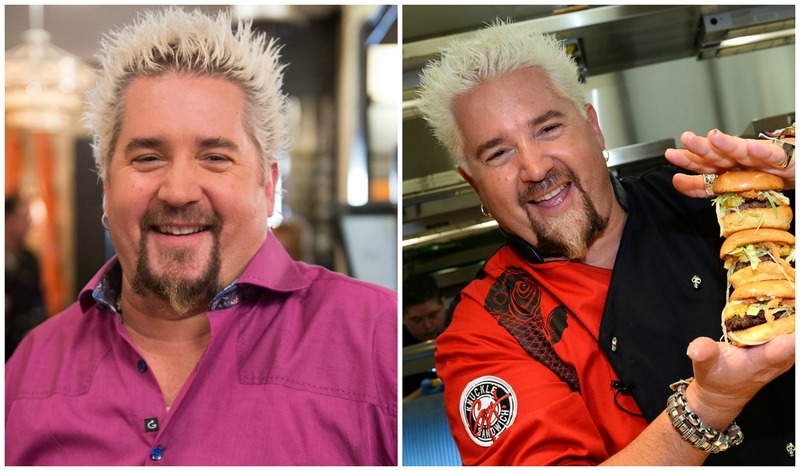 After winning Season 2, Fieri hosted Guy's Big Bite and went on to host Diners, Drive-Ins and Dives and Guy's Grocery Games. He frequently appears as a guest judge on Food Network Star. Fieri has released several cookbooks, done cross-country cooking tours, launched his own line of food products, drafted legislation, entertained troops and opened various restaurants. More recently, he launched a new Food Network show, Guy's Big Project. 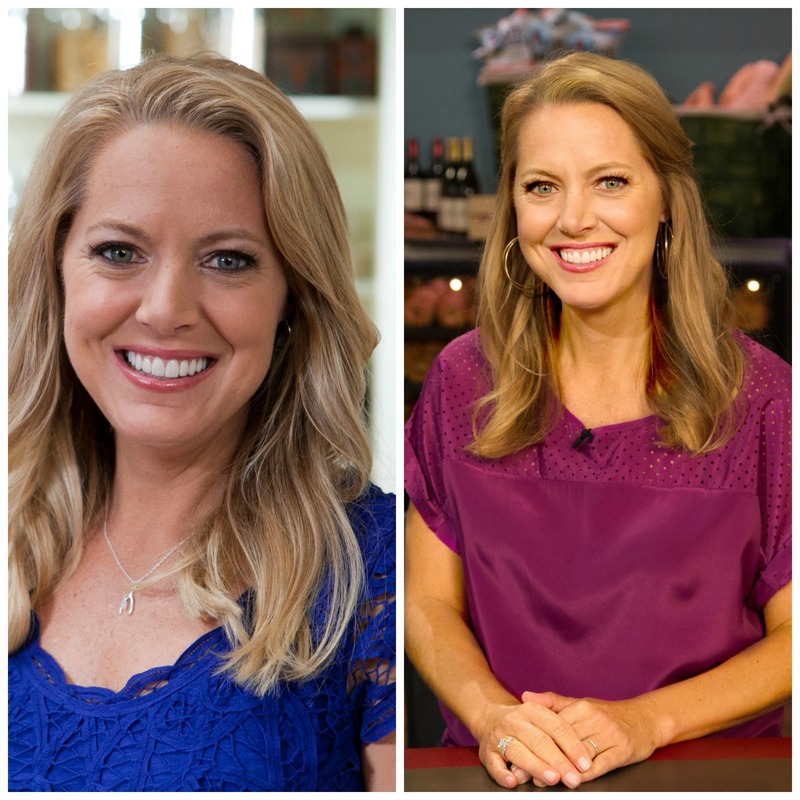 Finley dropped out of her show, The Gourmet Next Door, after just six episodes aired. She moved with her family to Burgundy, France, and wrote about her culinary adventures in her book How to Eat a Small Country. 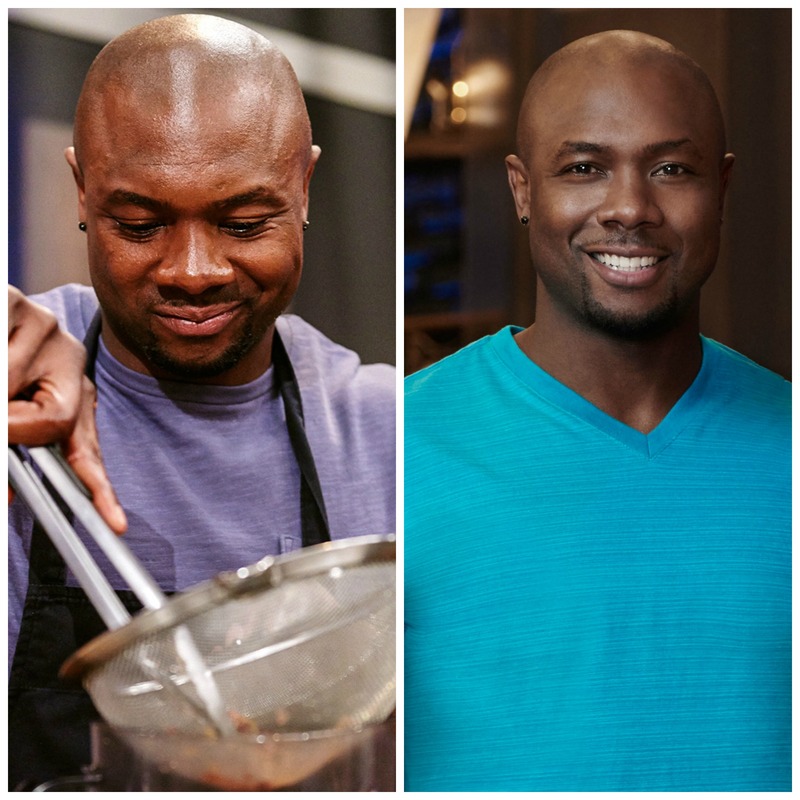 Finley appeared in a 2012 episode of Chopped that featured past Food Network Star winners. She was eliminated in the second round. McCargo's show, Big Daddy's House, premiered on Aug. 3, 2008, and was on TV for six full seasons. McCargo makes frequent appearances on Spike TV's Bar Rescue. In 2010, he released a cookbook titled Simply Done, Well Done and will open a new restaurant called Fry Factory. 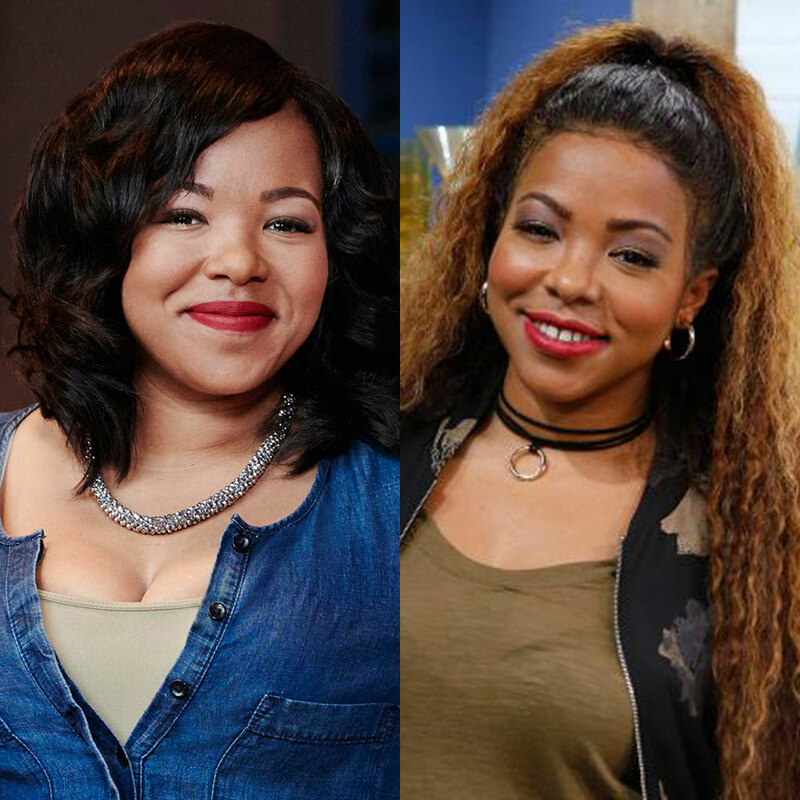 D'Arabian's show Ten Dollar Dinners was only the beginning of her Food Network career. She's appeared on Chopped, Guy's Grocery Games, The Best Thing I Ever Ate, Food Network Challenge and The Best Thing I Ever Made. 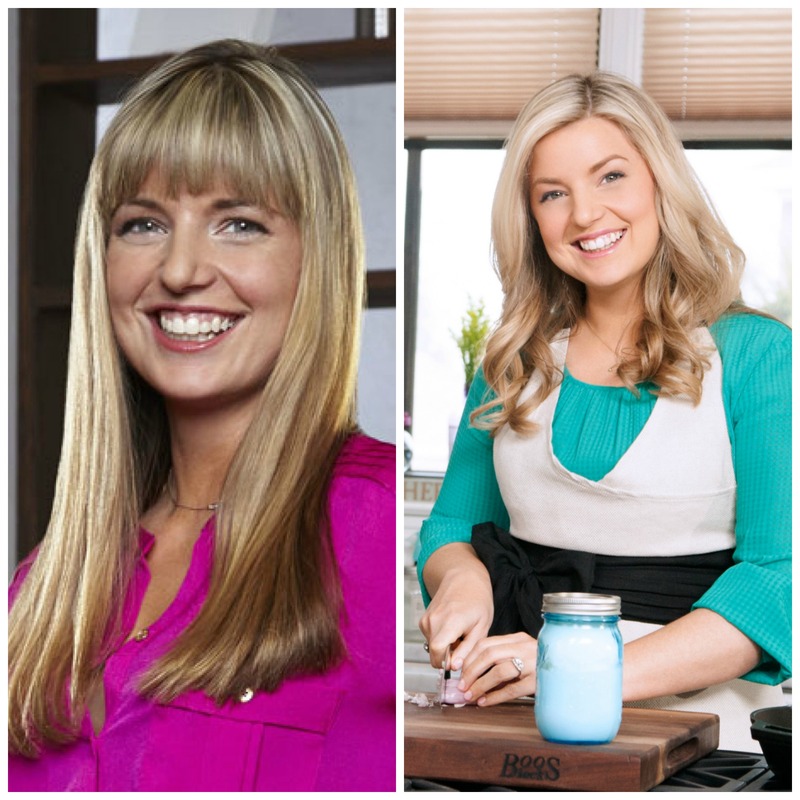 D'Arabian also hosts a show on the Cooking Channel, Drop 5 Lbs with Good Housekeeping, and has released two cookbooks. 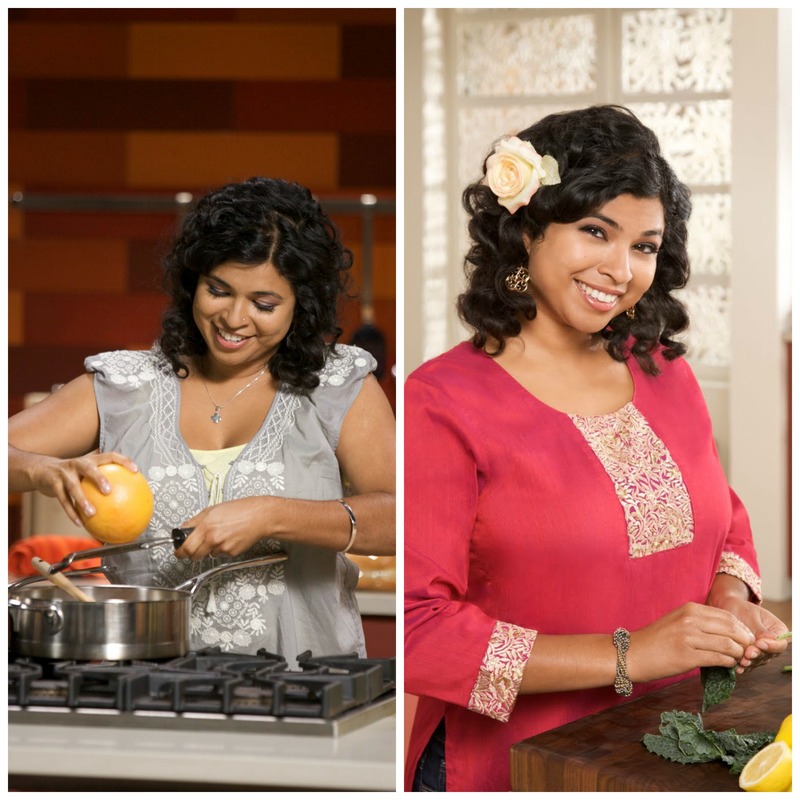 Aarti Sequeira is the host of Aarti Party, where she instructs viewers on infusing American food with Indian flavors. Sequeira is also a host on Guy's Grocery Games. She published her first cookbook, Aarti Paarti: An American Kitchen with an Indian Soul, in 2014. 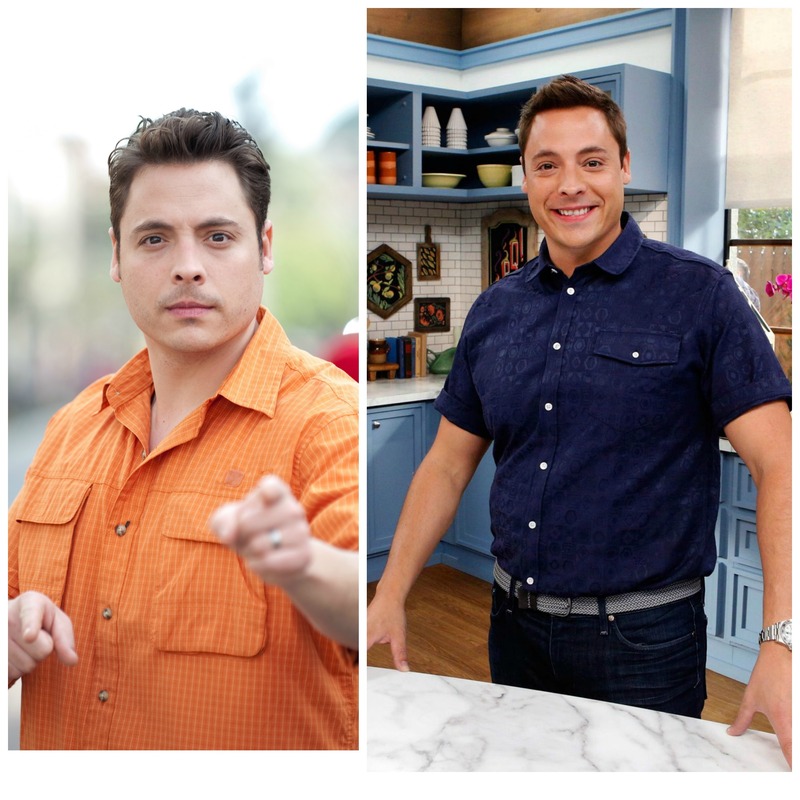 Jeff "Sandwich King" Mauro won the seventh season of Food Network Star back in 2011. Mauro is the host of Food Network's Sandwich King and $24 in 24. 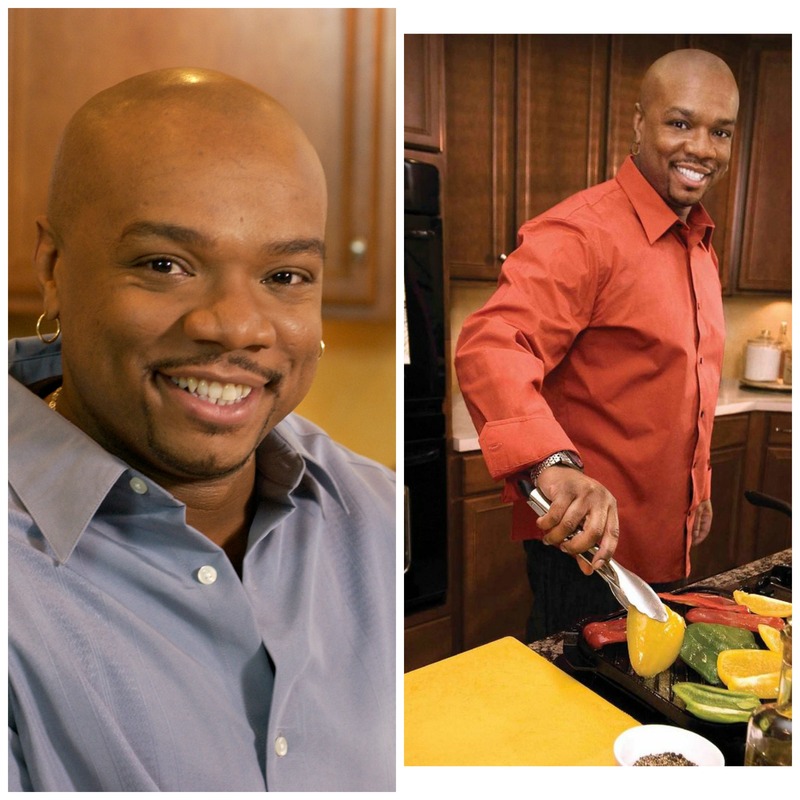 He was nominated for a Daytime Emmy for Sandwich King and became a host of Food Network's The Kitchen in 2012. Although Warner won Food Network Star, his potential series Rebel with a Culinary Cause was never filmed. He did, however, film a one-hour special for the network called Rebel Eats. He is currently the host of Foodie Call, a Food Network web series, and also debuted a live cooking show on the social gaming platform Twitch in October 2016. Since then, it's been on hiatus. Currently, he works with Marvel, hosting a web series on its website called Eat the Universe as their "Chef of Heroes." Kentucky-born Phillips is now the host of Food Network's Southern at Heart, co-host of The Bobby and Damaris Show — with, you guessed it, Bobby Flay — and host of Southern and Hungry on the Cooking Channel. Phew! She's also appeared on an episode or two of Food Network Star since her win. 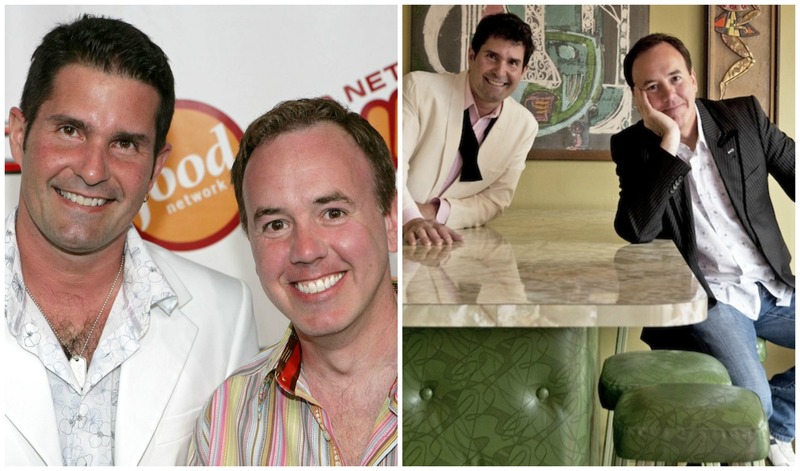 McNab won Season 10 with his "elevated chuck wagon" style of cooking, but a show never materialized due to a series of his racist, homophobic and misogynistic blog posts (and some super raunchy YouTube videos) surfacing. Eek. 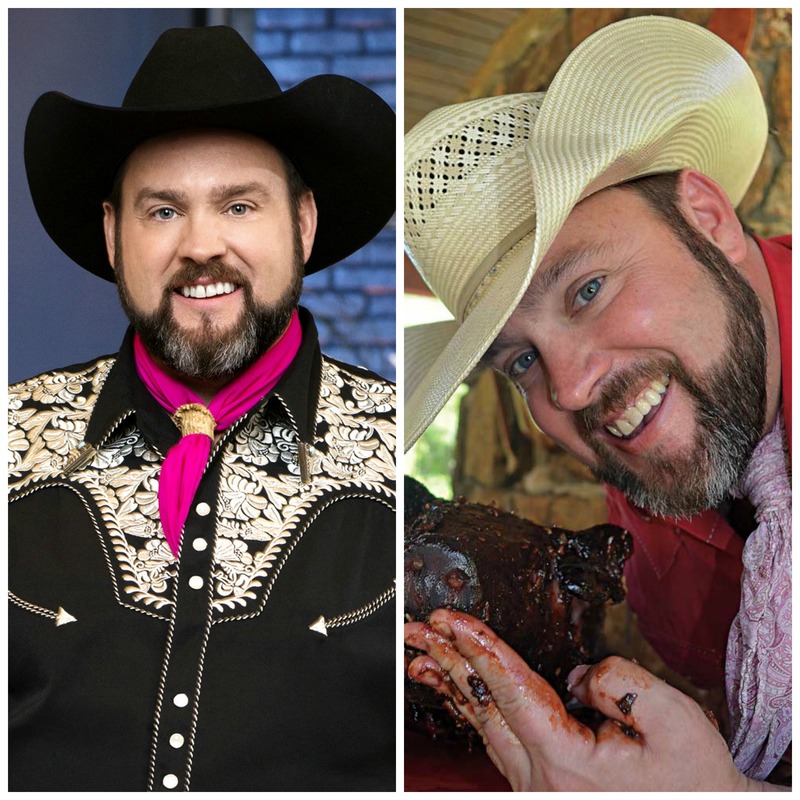 Jackson, a former football star, now hosts Food Network's BBQ Blitz, which premiered on Oct. 9, 2015, and Kids BBQ Championship. He's also a food truck owner (it's called Caribbean Grill), private chef and personal trainer. 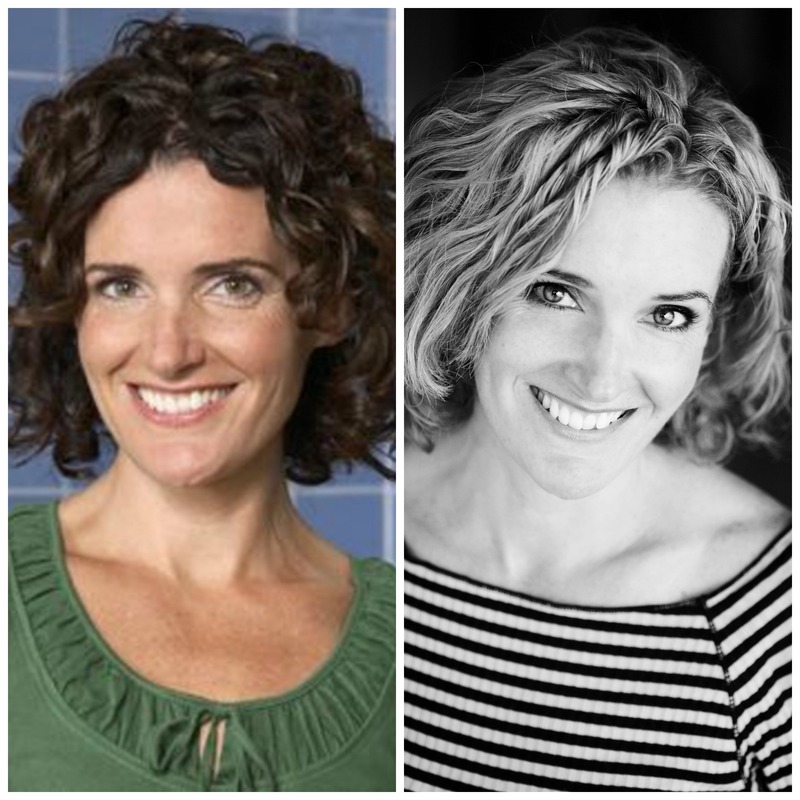 Fraser sure has kept herself busy since winning Season 12! Her show Kitchen Sink premiered on Food Network in early 2017. You can also watch her whip up some dishes on Mom Wins. This self-taught chef and baker previously competed on and won Food Network’s Holiday Baking Championship. Impressive, right? 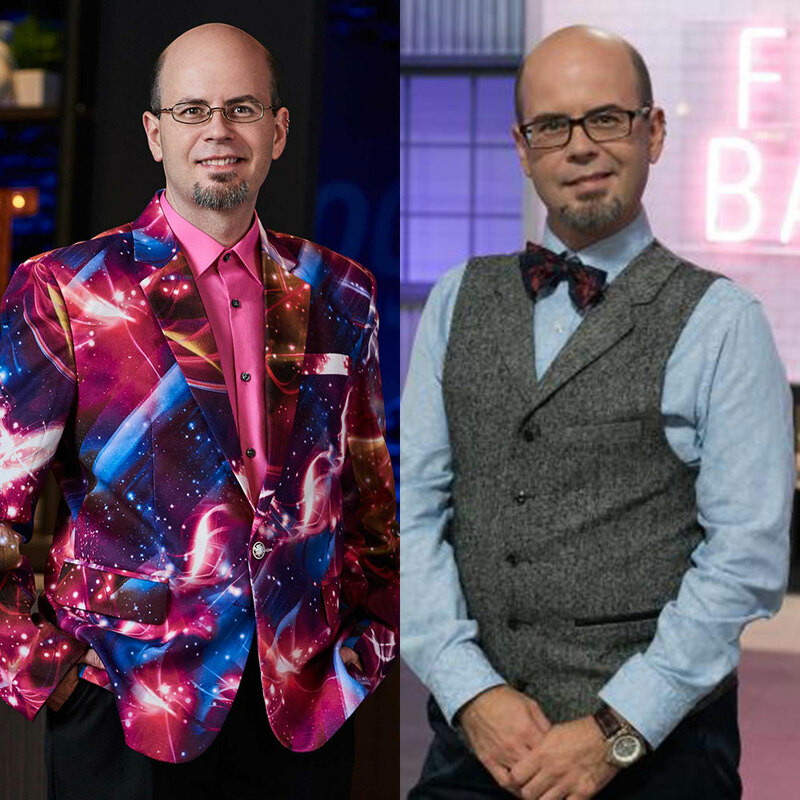 Naturally, he's now a judge on Season 2 of Best Baker in America. Who Will Win Season 14? We can't wait to see what Season 14 has in store! 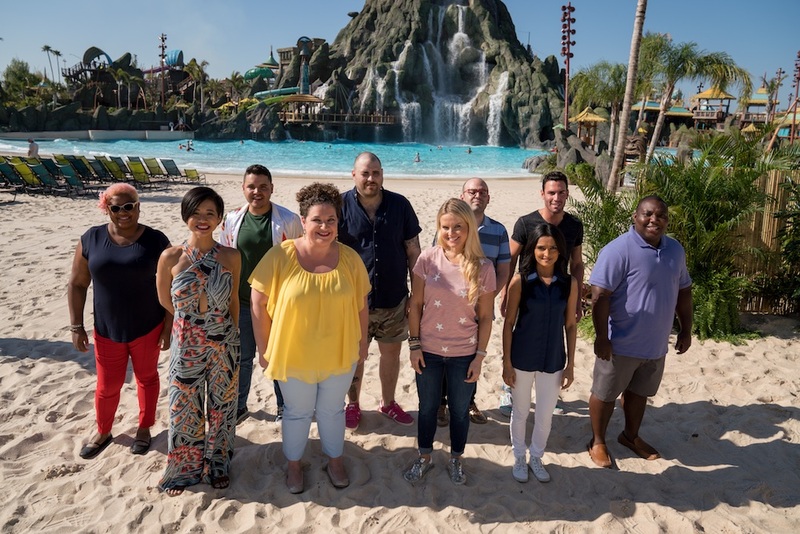 For the premiere, Flay and De Laurentiis head to Universal Orlando Resort’s Volcano Bay, where the 10 finalists will compete. "The next Food Network Star has to be super dynamic," Flay says in a preview clip. "They have to blend education and entertainment. Likability is 99 percent of this." The new season premieres June 10 at 9/8c on Food Network.